Thinly slice grapefruit, orange, clementines or tangerines, blood orange and lime. Layer fruit in a Bundt pan. Add just enough distilled water to cover. Freeze at least 8 hours or up to 3 days. 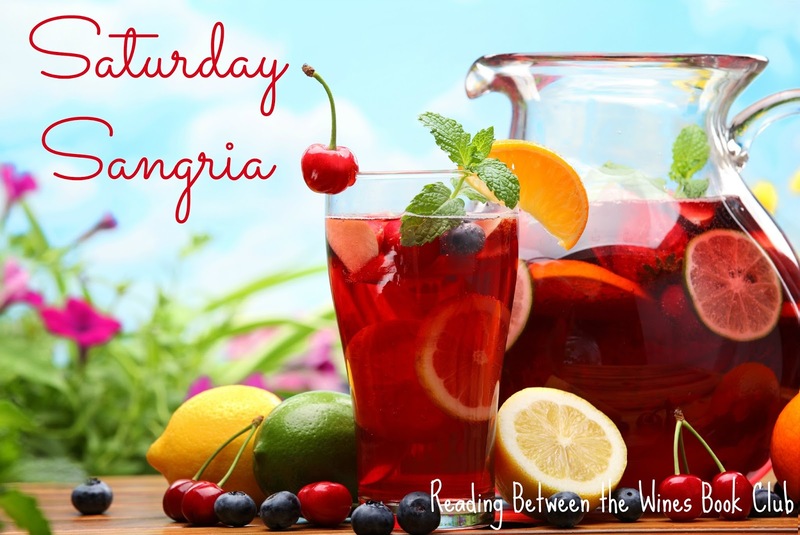 In a large punch bowl, combine red wine, orange juice, grapefruit juice, brandy, simple syrup, Cointreau and lime juice. Refrigerate 45 minutes or until cold. Fill a very large bowl with hot water. Dip bottom of Bundt pan in water; invert ice ring onto a plate. Add to sangria.